Today, April 6th, PopCultArt will be releasing their second officially licensed Charlie Chaplin movie poster giclée print! 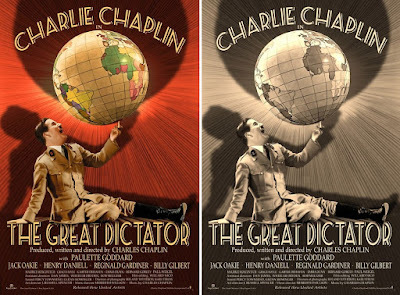 Their newest piece comes from the very talented oil painter Bruce Emmett and is a movie poster for the 1940 Charlie Chaplin classic, The Great Dictator. 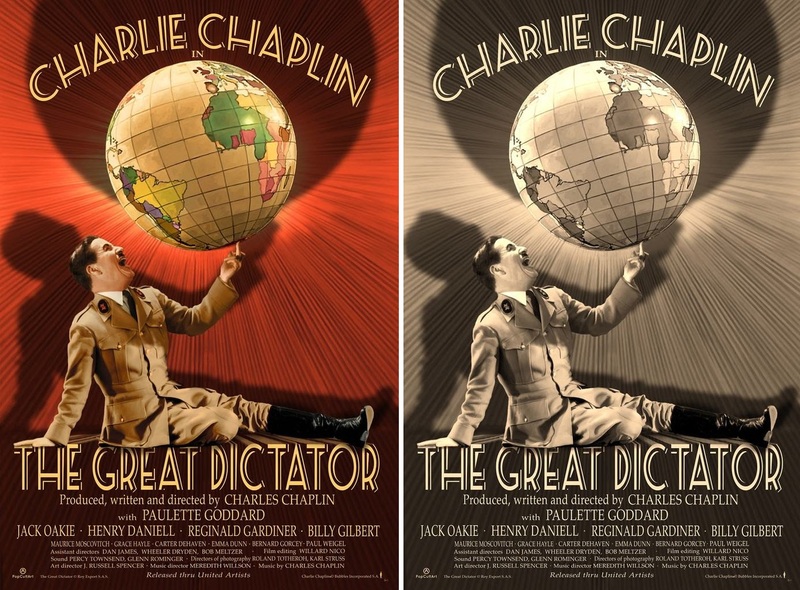 The Great Dictator by Bruce Emmett is a 16”x24” Charlie Chaplin hand numbered movie poster giclée print on 300gsm smooth cotton paper. The Regular Edition is limited to 45 pieces and will retail for £50, while the Variant is limited to just 20 pieces and retails for £60. 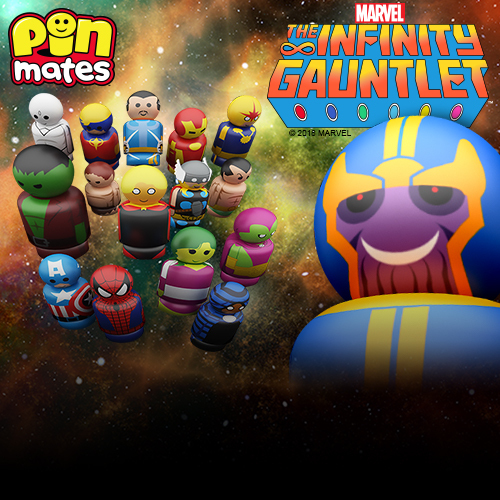 Both versions go on sale at 2pm EDT today, Friday, April 6th, at the PopCultArt online store.